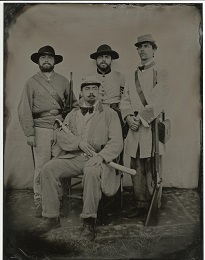 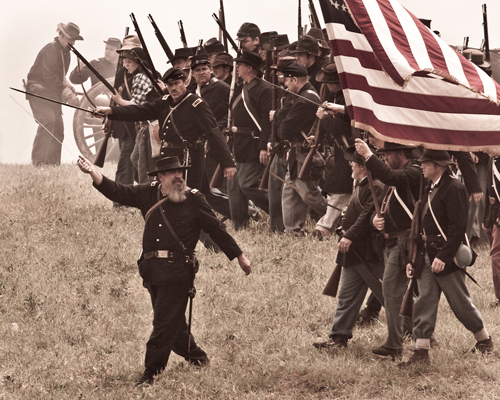 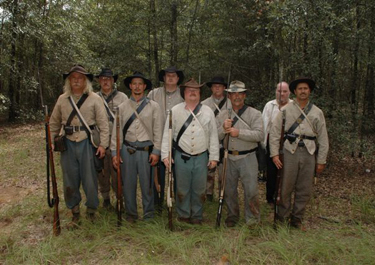 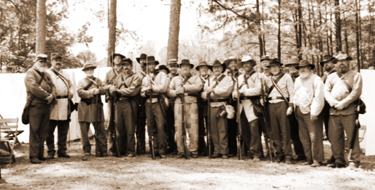 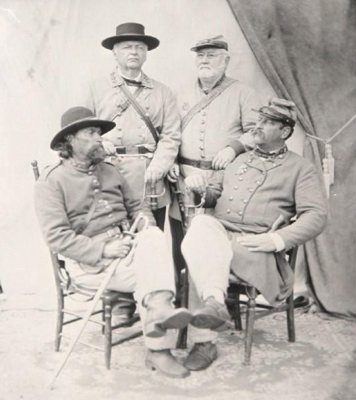 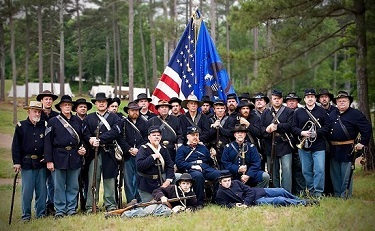 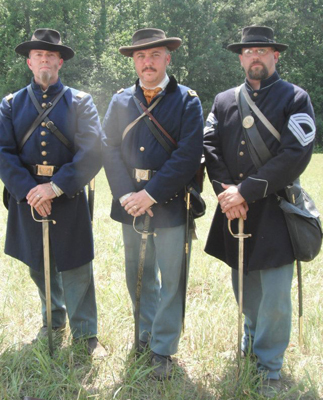 The GDRA Infantry is an active part of the Georgia Division and participates throughout the Southeast at reenactments, living histories, parades, and memorial services. 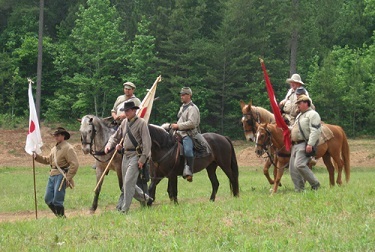 At reenactments, the GDRA Infantry combines forces with other reenacting organizations to form battalion level field strength by providing quality troops and leadership. 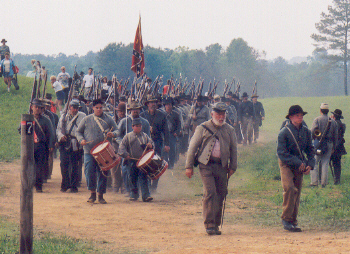 When the opportunity arises, the Georgia Division Battalion is formed with an organized staff, field music, and color guard. 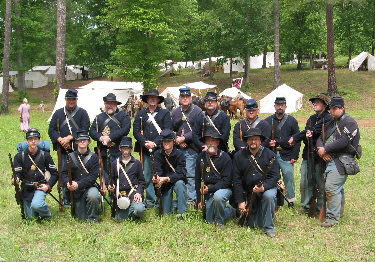 The GDRA Infantry is commanded by Col. Chris Burns.